Looking for a large wig? you’ve come to the right place. Everybody is different. 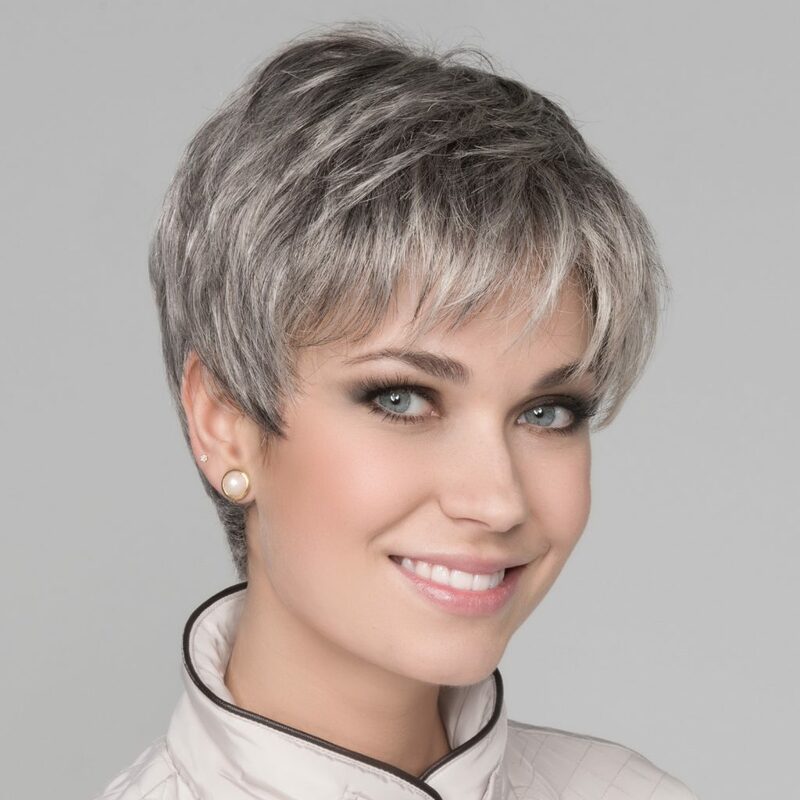 Each client that comes to HairWeavon will prefer certain hairstyles, have a personal reason for choosing a wig and will also be a different wig size. We cater to all of our client needs including having a range of wig sizes. Once you have measured your wig size, you might find that you need a large size wig. A large wig is suited to people who have a larger frame and head size. This type of wig is also suited to anyone who still has a lot of their own hair that will sit underneath the wig . Whatever the reason there is a wig for you. Why choose a large wig? When choosing wig, it is important that you choose one that fits properly. Not only will the wig look better this way but it was also be a lot more comfortable too. You will need to have your head measured or measure the size of your head yourself. We recommend a large wig if your head size is around 22.5 inches to 23.5 inches. There is no need to compromise on style. 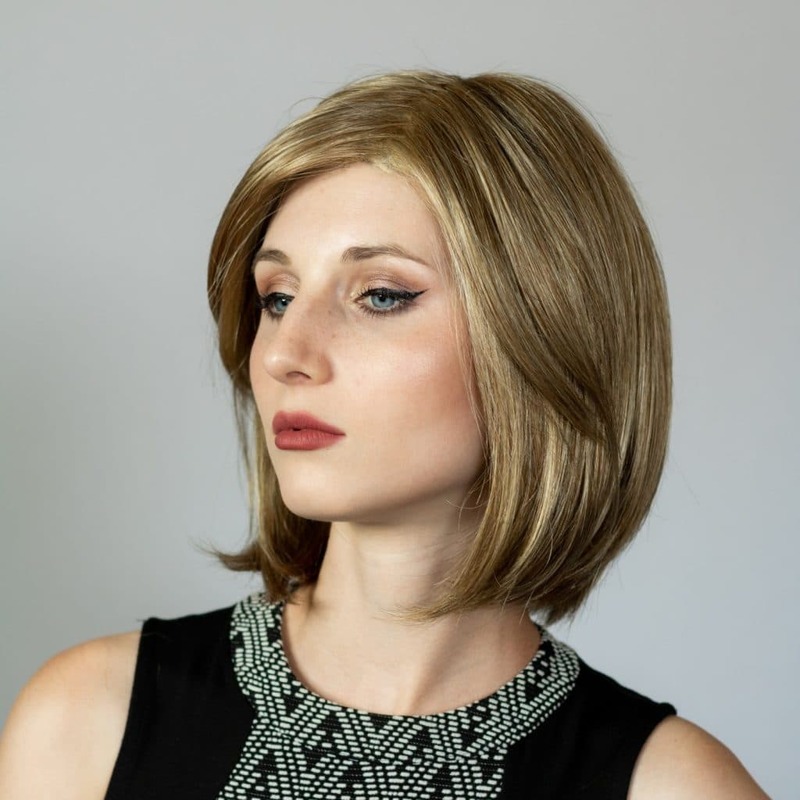 We have a beautiful selection of large wigs available. 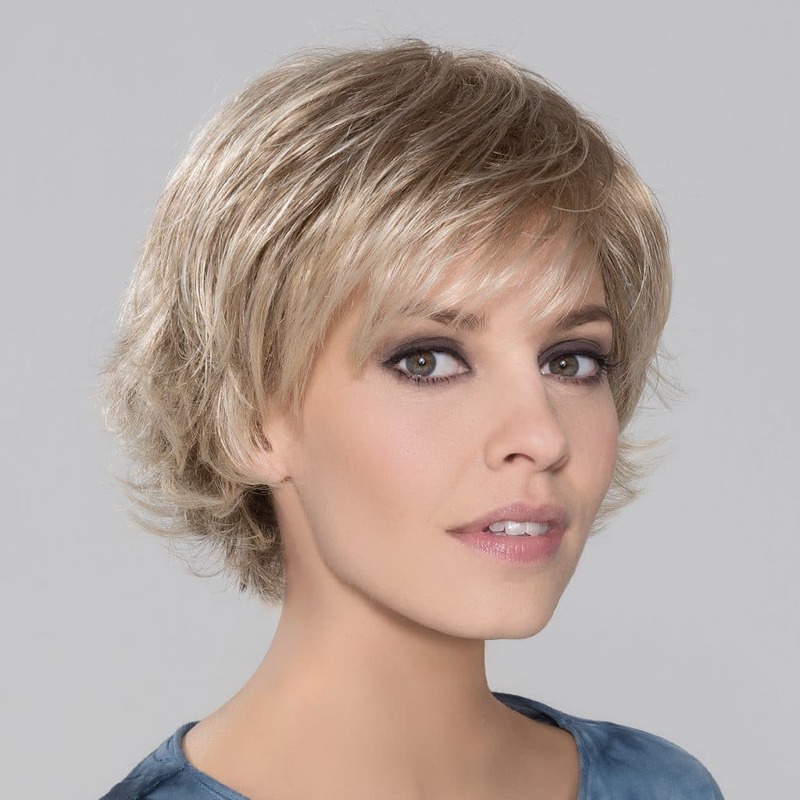 There is a wig to suit everyone so take a look at what we have to offer. 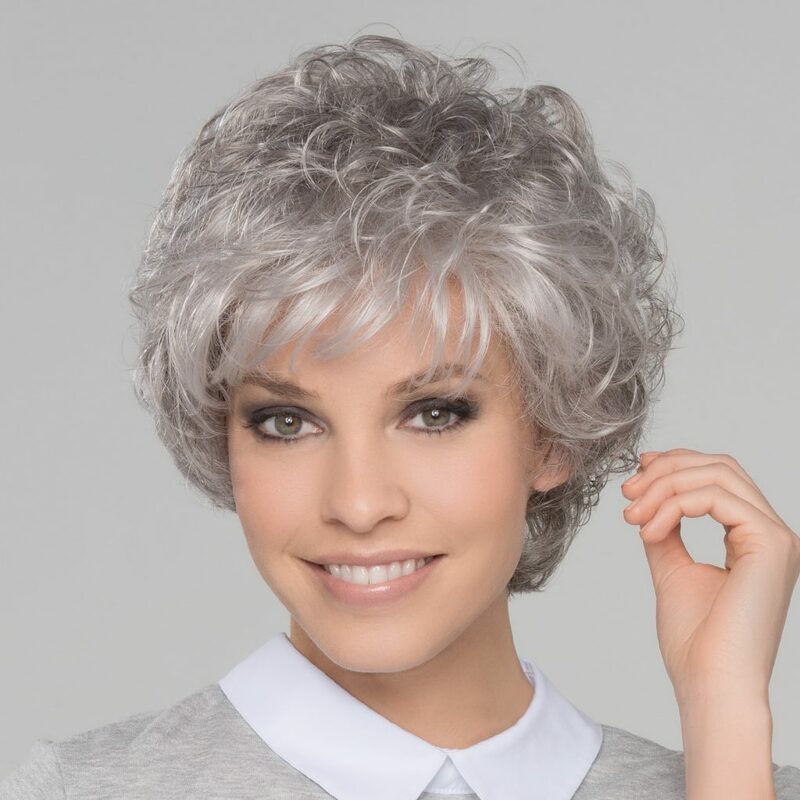 Check out the stunning Angelica wig with slight curls and a side fringe. It is synthetic hair and is available 19 different colours. So, there is an Angelica wig to suit every lady. 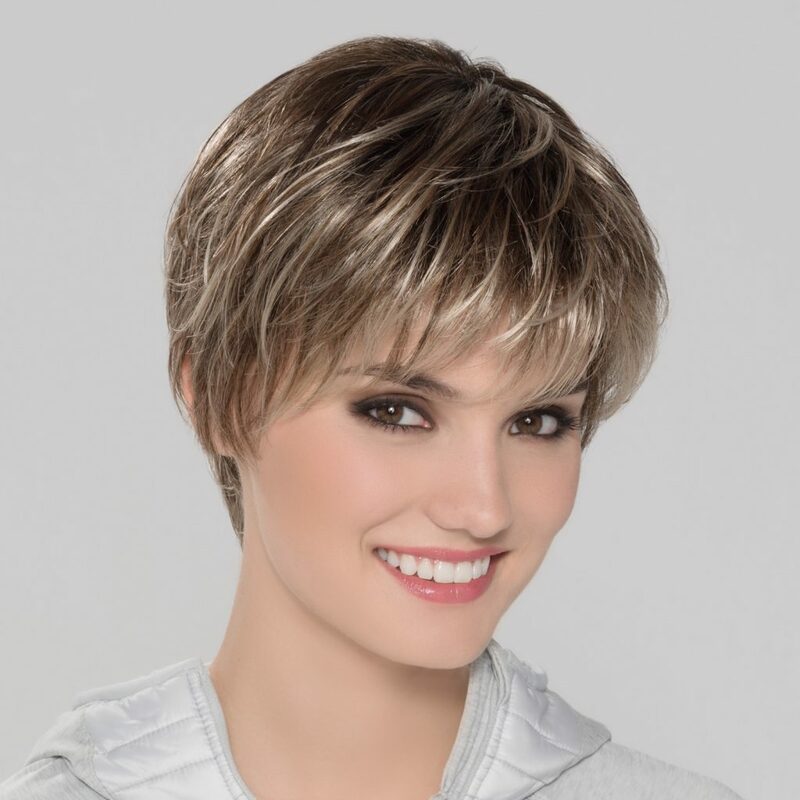 This wig will add a touch of glamour to your look and will suit everyone. You have now seen the collection of large ladies wigs that we have available at HairWeavon. Visit the website to see what other wigs we have available in different sizes and to find out more information. If you have any questions about wigs or need any advice then please contact us. Our friendly, compassionate and experienced team are here to help. You can visit us in store or contact us online, we are here to make sure that you get the best wig that will make you look and feel your best!